The summer holidays are the best time to make good on all the new year resolutions you’ve ever made to get ‘better at’ money and investing. We all know the problem with resolutions is they’re started with enthusiastic intentions but life gets in the way, interest dwindles and all we’re left with is the occasional pang of guilt. So how can you keep the promise to yourself to learn about money? Smart saving and investing is all about getting into good habits. The mistake people make is they let boredom set in before they’ve had the chance to get excited and form (necessary) good habits. If the magic formula is forming a habit and boredom avoidance what are the ingredients? First off, you don’t need to bury your head in a textbook to learn about investing. Make the most of entertainment technology and bring global experts and information to where you are. Gaining a working knowledge about investing and money doesn’t have to be boring. Here are my recommendations on what to watch, listen to and read in your summer downtime to get you started on being a better investor in 2017. Warm up with this video from the excellent John Oliver, British comedian and host of the US Last Week Tonight Show, that takes a satirical view of news, politics and current events. What you’ll learn: How the funds management and financial advice industry really works. Where to watch: At home, Oliver is quite funny, chuckling to yourself in public may win you some odd looks. 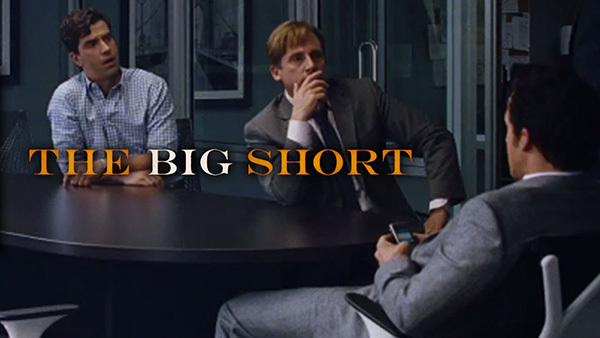 Chill with The Big Short on Google Play or Apple TV. Plenty of books and documentaries tried to capture the Global Financial Crisis but none are more entertaining than The Big Short. What you’ll learn: Just because everyone believes something is a ‘fact’, doesn’t mean it is so. When it comes to investing be cautious about majority held views – they often mark turning points. Don’t chase returns in ‘hot’ markets. Incentives drive all human behaviour. Your time invested: Under 2 hours. Follow it up with this video by Ray Dalio, one of the world’s best regarded fund managers whose accurate analysis of the financial crisis prevented his clients from losing money. What you’ll learn: Excellent 101 in how the economy really works, he’s also a great study in a real New Jersey accent. Where to watch: This is early morning coffee territory. 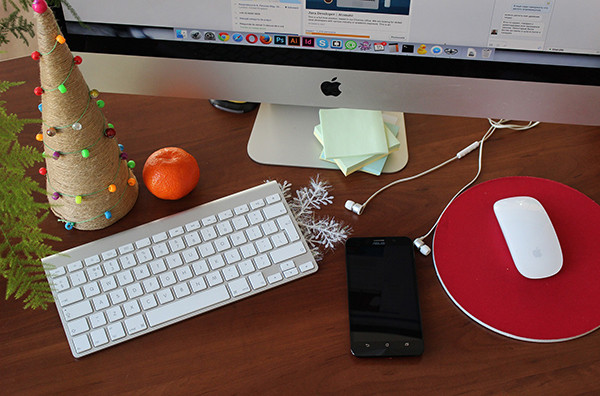 Your time invested: 30 Minutes, longer if you want to take notes. Up the ante and listen to this Masters In Business Podcast with Burton Malkiel, economics professor at Princeton University, author of a Random Walk Down Wall Street. What you’ll learn: how ETFs work from the guy who helped create them and a great analogy of how stock picking is like a monkey throwing darts at a newspapers financial pages. Inspire yourself with How to Build the Future from the clever minds at YCombinator (YC), the people who first invested in Airbnb. YC’s CEO, Sam Altman (an innovation cult in himself) interviews the globe’s most relevant business leaders shaping the world we live in. What you’ll learn: Not strictly about investing but it’s worth letting a little bit of genius rub off on you from Elon Musk, the creator of PayPal, Tesla and SpaceX (he’s the guy who wants to set up on Mars). Hear from Jess Livingston, a YC co-founder, on what makes a great entrepreneur. A must for anyone interested in the future of business. Your time invested: Roughly 30 minutes for each video. Read this to make you a better investor. Thinking fast and slow, Daniel Kahneman’s book has been described as a tour-de-force. What you’ll learn: A must read for anyone interested in human behavior, subconscious biases and how that impacts the decisions we make. It’s very relevant to investing which is largely driven by human emotion, it can teach you to become more aware of the choices we make. Have fun over the holiday period and enjoy! Should you rentvest instead of buying a home? What are the most popular investment themes?